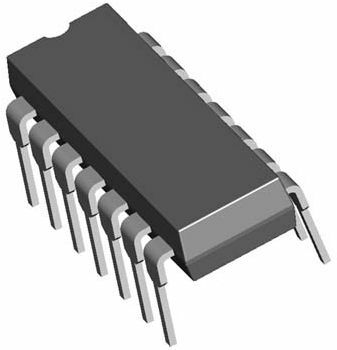 Chip Carrier is the container used to enclose the IC or Transistors. Chip Carrier is also known as the Chip package which has metal leads or pins for electrical connections. The metal pins are strong enough to hold the chip package in the circuit board or in ZIF sockets. The pins of chip packages vary from 2 to 1000 as in Microprocessor chips. 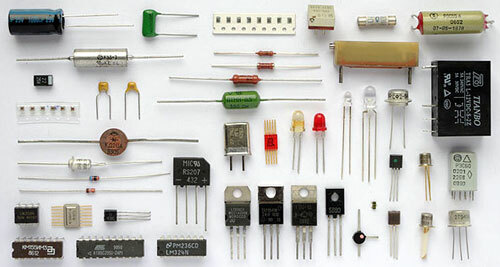 Common transistors have 3 or 4 pins and ICs have 8, 14, 16 or 18,28 pins etc.